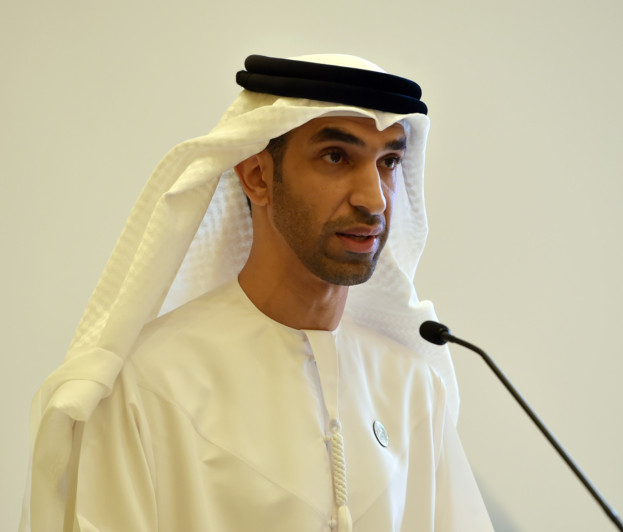 NEW YORK: Dr Thani Bin Ahmad Al Zeyoudi, UAE Minister of Climate Change and Environment, has reiterated the country’s green commitment and support for innovative global climate action. Delivering the UAE national statement at the meeting, he said: “As the host of the global preparatory meeting for the 2019 Climate Summit, the UAE is honoured to partner with António Guterres, UN Secretary General, to drive forward global climate action at such a critical time. Reflecting on the efforts to promote renewable energy in the UAE, he said: “As the home of the International Renewable Energy Agency, and with some of the most ambitious domestic clean energy targets in the world – 27 per cent by 2021 and 50 per cent by 2050 — the UAE has broken the world record for the lowest solar energy cost multiple times through leveraging innovative public private partnerships.